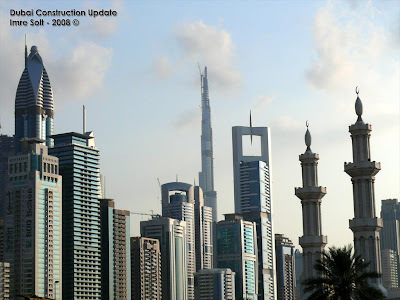 BURJ DUBAI became the World’s Tallest Building on 21 July 2007. And the building will keep growing tall until it's scheduled completion date in September 2009 (if no further delays caused by the economic crisis). 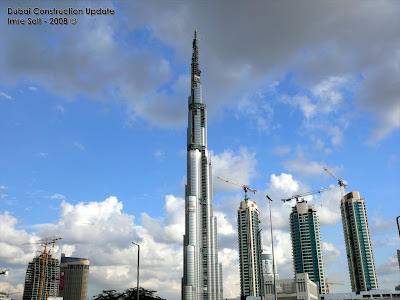 At the end of November, Burj Dubai was at 740 meters in height - including the spire and with a maximum of 160 habitable floors already completed. 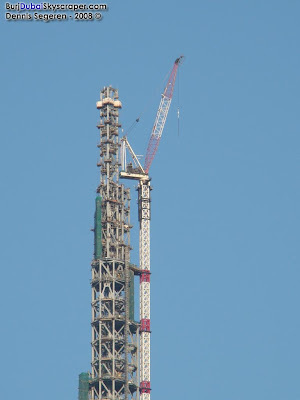 The final height is projected to be 819 meters. The building was designed by S.O.M., who also designed the Sears Tower in Chicago, Freedom Tower (WTC replacement) in New York City and Jin Mao Tower in Shanghai. The tower's developer is Emaar Group while the main contractor is Samsung Engineering & Construction, a subsidiary of the world-renowned Samsung Electronics Group. Samsung also built the Taipei 101 and Tower 2 of the Petronas Twin Towers in Kuala Lumpur. 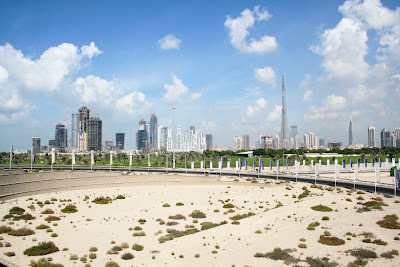 Burj Dubai will be home to the world's first Giorgio Armani branded hotel and "ultra-luxury" (quoted) Armani-furnished residences, all occupying the lower segment. Then in between the tower is another 700 private apartments, which have been sold out within 8 hours of going on sale. Finally, 35 floors of offices and a few floors of "boutique offices" will fill up the highest floors; plus a 2-floor indoor-outdoor observation deck. 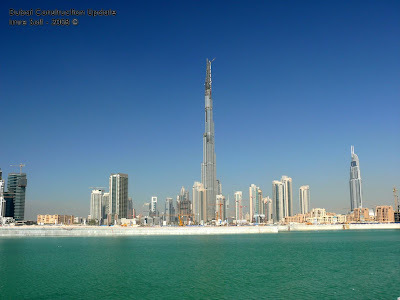 And perhaps the scariest place to swim on Earth is Burj Dubai's outdoor swimming pool on the side roof of the 78th floor! The spire will contain advanced telecommunication equipments. Interestingly, the ground floor lobby of the tower will have a 4.5m (15ft) tall book - the world's largest/tallest/most expensive book on display! A walk out of the podium is the recently opened The Dubai Mall, which is one of the world's largest shopping mall and the underconstruction Dubai Fountain - the world's largest/tallest musical water fountain that will shoot water up to 50-storey high! Burj Dubai will feature one of the world's first and fastest double-deck lifts (at 40 miles per hour) and robotic window-cleaning systems. As much as 15 million gallons of water is expected to be supplied within this tower annually. It has a Y-shape floor plan that is designed to minimize the impact of wind on the tower's movement. 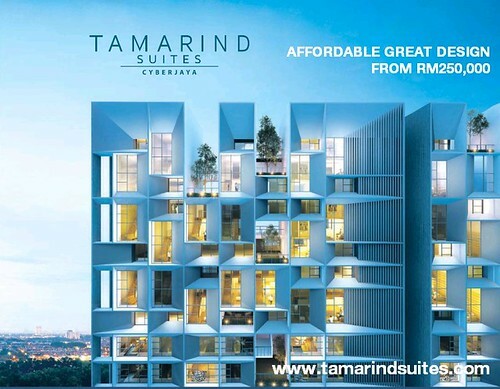 Lastly, the tower will also have the highest number of safety and security amenities in a highrise building that will allow it to withstand air condensation buildup, fire and climatic changes. As they say, welcome to the world's first Superscraper!